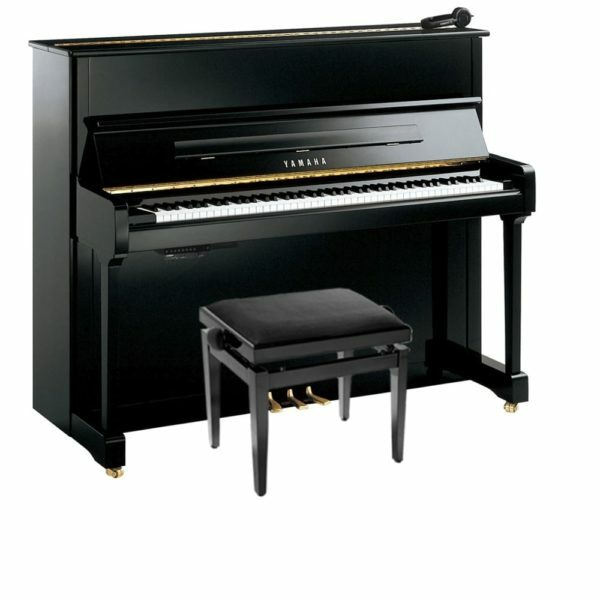 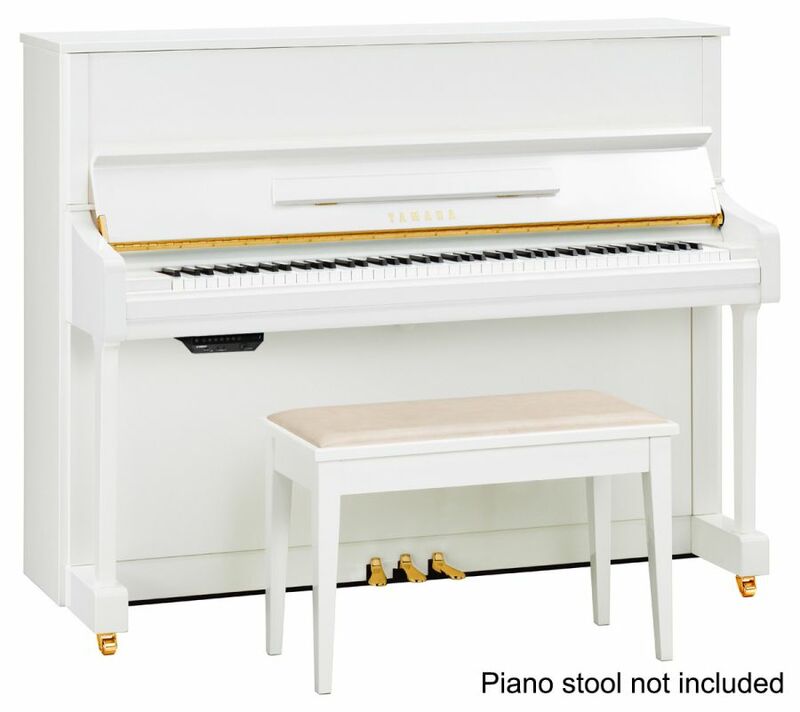 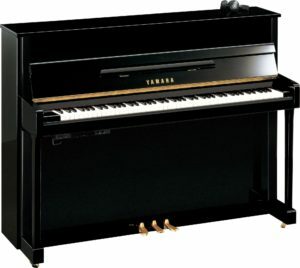 This new Yamaha P116 SH2 Silent Upright Piano is a more refined version of the popular B series. 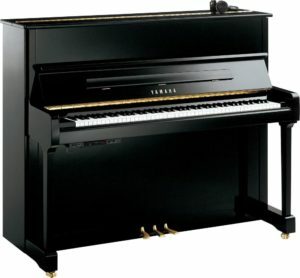 With a well-balanced, responsive touch and warm, mellow tone this Yamaha P116 also features the latest SH2 Silent system, which is engaged by depressing and locking down the middle pedal. 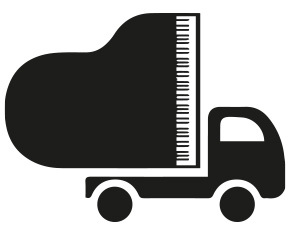 The P116 SH2 offers great value for money with all the high-standard quality you would expect from Yamaha.